Everyone is dumb except you. And everyone is annoying too. They should just let you play your video games in peace and quiet. 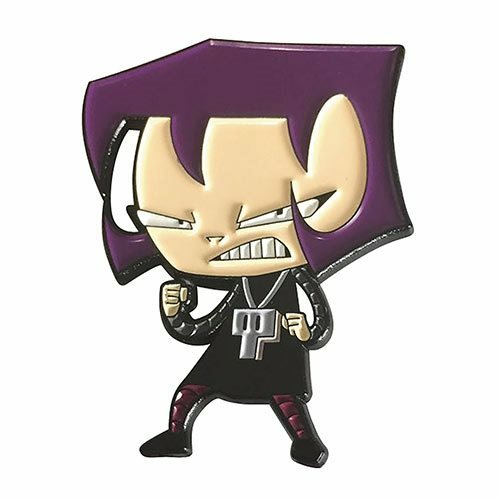 This soft enamel pin featuring an angry Gaz measures an estimated 1 2/3-inches tall.